These days our closets contain mostly plastic hangers to hold our clothes which is what I prefer. I remember as a small child wire hangers were used much more than plastic ones. Today we still have a few wire ones which is fine since wire hangers can serve many more purposes other than just hanging clothes. 1. Make an accessories holder. Add shower curtain rings and then attach scarves, neck ties, or belts to the rings. 2. Extend your reach. Straighten the hanger (except the hook) and use it to fish the object. Especially handy for lost items underneath and behind large appliances or hard to reach places. 3. Re-string pants. Straighten the hanger and tie a knot at the end using the drawstring. Then simply thread the drawstring back through. 4. Unclog a sink, toilet or vacuum cleaner hose. Straighten the hanger and poke around until the obstruction has cleared. 5. Make a strainer. Bend the hanger into a circular shape and stretch some old pantyhose across it. Perfect when using to strain things you wouldn't want to drain through your food strainer. 6. Toaster alternative. Bend the wire hanger and place over stove burner to toast bread. 7. Make a bottle brush. Straighten the hanger, bend one end and attach a piece of sponge. 8. Roast marshmallows or wieners. Straighten the hanger and place marshmallow or wiener on one end and hold over the fire for a yummy treat. 9. Make hooks. Cut the wire into the length you need and then bend it into a hook. Cheap and effective for hanging a variety of objects. 10. Craft projects. 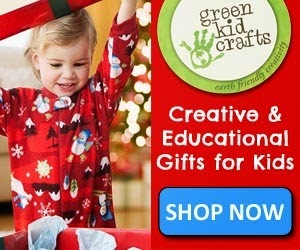 Make mobiles, wreaths, and dream catchers. 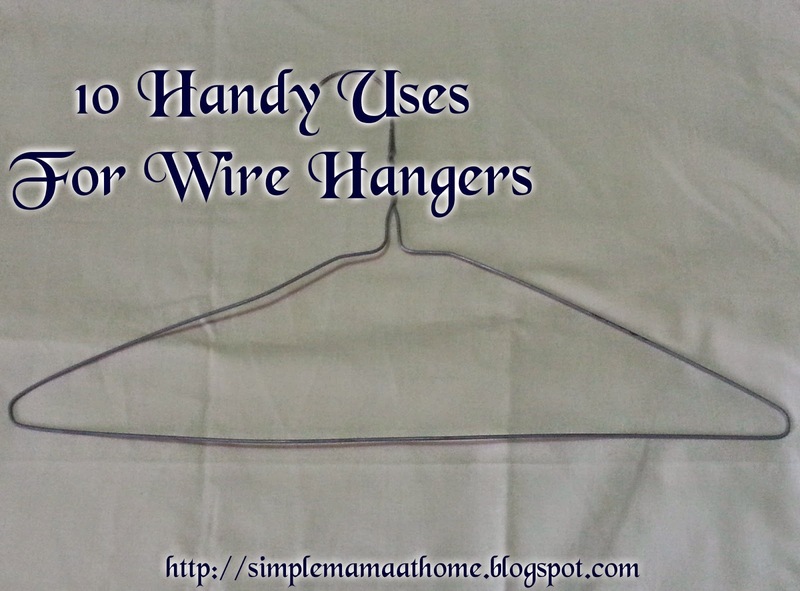 Do you use wire hangers for anything other than hanging clothes?